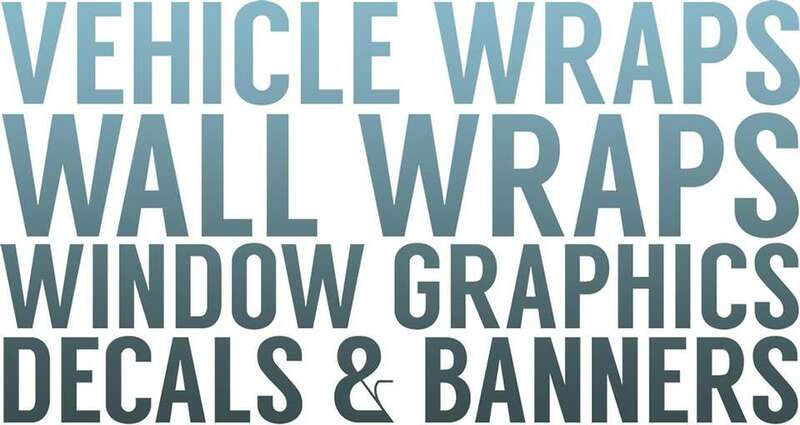 Stingray wraps has established themselves as a top provider in the DFW area for vehicle wraps, color changes, wall wraps, window graphics, and decals. We've worked with top construction companies on rock hauler wraps, major restaurant chains on interior design, and exotic vehicles with major color alterations. With all this experience, comes a professional team of managers, designers, and installers ready to help assist you from start to finish in the process. A vehicle wrap can turn any vehicle into a cost effective moving advertisement. Unlike traditional outdoor advertising that depends on the consumer driving by, vehicle advertising drives by the consumer. This puts your business or product in front of potential customers wherever they are…commuting to work, in parking lots where they shop, in neighborhoods where they live, even waiting at a stop light. The high visibility and mobility provided by Stingray Wraps presents your business message in a way that traditional advertising just can't touch. Copyright © 2017 Stingray Worldwide, All rights reserved.